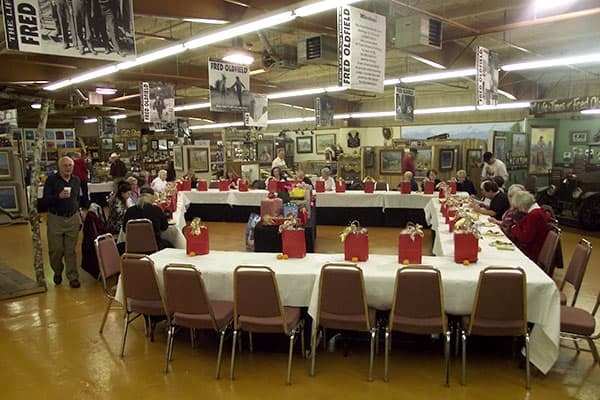 Hall rental of the Heritage Center lends itself to a multitude of events in an authentic Western setting.  Hundreds of Old West and American Indian artifacts and numerous Fred Oldfield Original Western Paintings are on display throughout the Center. The surroundings make this an ideal setting for your guests to enjoy an interactive event. 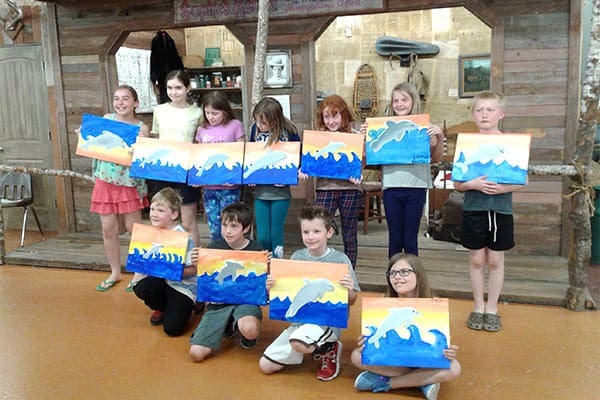 Join Us for a Kid's Birthday Paint Party! 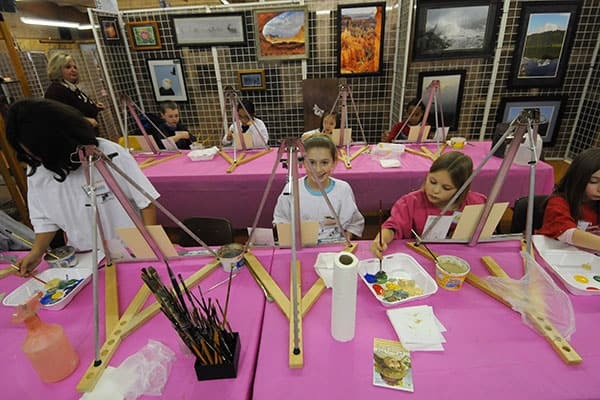 To schedule a paint party, please call (253) 752-9708 or e-mail foldfield@comcast.net.